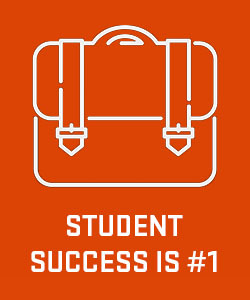 Oregon State University awards credit for prior learning in areas where a student has demonstrated mastery of knowledge that corresponds directly with course content taught here. 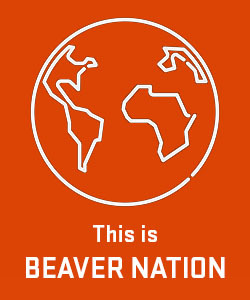 Oregon State University recognizes numerous methods of demonstrating this knowledge, including Advanced Placement and International Baccalaureate exams, College Level Examination Program (CLEP) exams, and credit for military education as recommended by the American Council on Education's (ACE) Guide to the Evaluation of Educational Experiences in the Armed Services. Some academic departments offer credit by exam opportunities for students with unique backgrounds. OSU does not offer credit for portfolio or work experience. Credit for prior learning is subject to review at Oregon State University and is not guaranteed and is not typically granted. 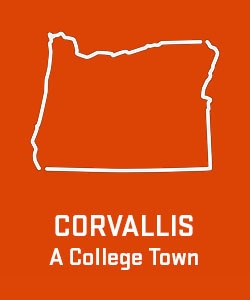 Assessment Based Learning (ABL) credits are subject to review at Oregon State University, but OSU has traditionally not granted credit earned through ABL, as credits awarded in this fashion do not typically conform with the academic standards of our own coursework as established by OSU’s teaching faculty. Willamette Promise - Most courses will be transcribed as lower division elective transfer credit. Spanish courses taken through Willamette Promise, however, qualify for equivalent credit at OSU. Biology courses will be transferred as BI LD1*. 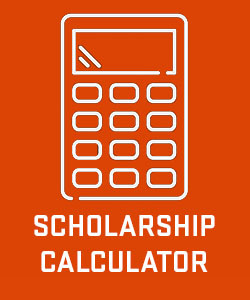 Oregon State University academic departments may award equivalent credit upon further evaluation per the student petition process once the student is enrolled at OSU. Placement exam options may also exist. Visit our Willamette Promise webpage for more information.